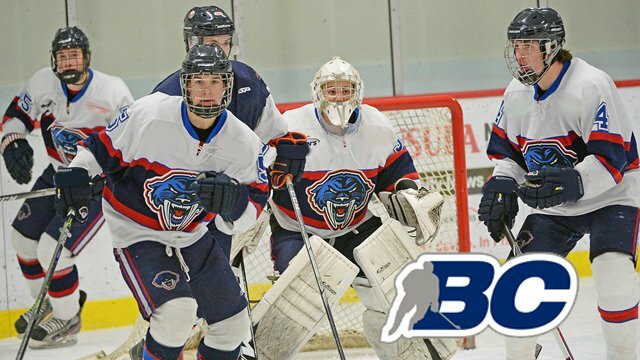 Vancouver/Fraser Valley – BC Hockey announced that full face protection will be mandatory for all BC Hockey Junior B players starting for the 2018 – 2019 season. This includes the Kootenay International Junior Hockey League (KIJHL), Pacific Junior Hockey League (PJHL) and the Vancouver Island Junior Hockey League (VIJHL) and the two (2) BC teams participating in the North West Junior Hockey League (Fort St. John Huskies and Dawson Creek Junior Canucks). PCJHL includes Fraser Valley teams: Mission City Outlaws, Aldergrove Kodiaks, Langley Knights, Abbotsford Pilots and the Ridge Meadows Flames. At the 2017 Hockey Canada Winter Congress, Hockey Canada Director, Insurance and Risk Management, Todd Jackson, reported on dental injuries. The data with respect to facial and dental injuries while wearing half visors compared to full face is staggering. From 2010 – 2015, over 370 dental injuries with players wearing half visors were reported to Hockey Canada as compared to eight (8) for those who wore full face protection. During the same time period, the overall cost of dental claims were significantly lower in the full face category; $287,775 versus $7,548. Junior B teams will see a 71 per cent reduction in major medical and dental premiums under the Hockey Canada Insurance Program (down 35 dollars to 10 dollars per player) with the move to full face protection. Currently, approximately five (5) per cent of Junior A players playing in the BC Hockey League (BCHL) wear full face protection. This season, the VIJHL Peninsula Panthers have successfully implemented full face protection, the first Junior team in BC to make the change voluntarily. The Ontario Hockey Association (OHA) also applied full face protection for Junior A and Junior B teams and it is also required through all minor hockey in Canada and NCAA university hockey. Members of Team Canada at the under 18 level and below are required to wear full face protection. BC Hockey Junior B players who affiliate with Junior A teams will be required to wear full face protection during their play at that level. Be the first to comment on "Full Face Protection Mandatory For Junior B Players Starting 2018-2019 Season"